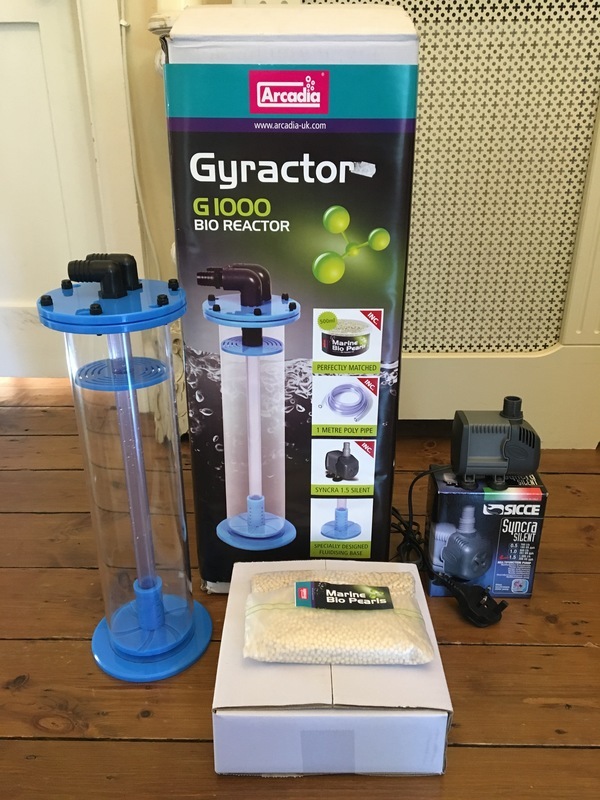 This unit has only ever been used for a short time as extra capacity for a large external filter in a freshwater stingray tank and is in very good condition. The pump has had very little use. The Bio Pearls are new.